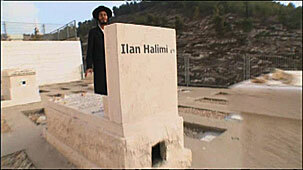 The kidnapping and brutal murder of young French Jew, Ilan Halimi, kicks off a roller coaster quest to bring his tormenters and killers to justice, along with an enlightening search through history to discover the origins and reasons for perpetuation of the age-old libel of Jews as the world’s financial purse string holders. 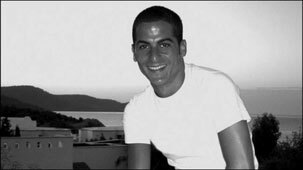 As the trial of Ilan Halimi’s 27 tormentors careens toward it’s emotionally charged conclusion, the myth of Jews and money is followed to its present manifestations. 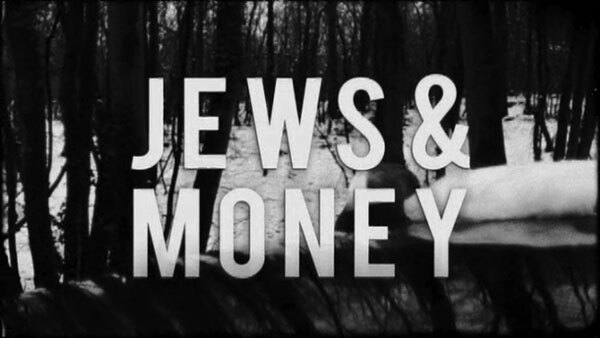 From its medieval roots when Jews became the principal to the ways in which it surfaces today, the myth echoes across the centuries and the globe, including in the Parisian immigrant community from which Ilan’s captors came.